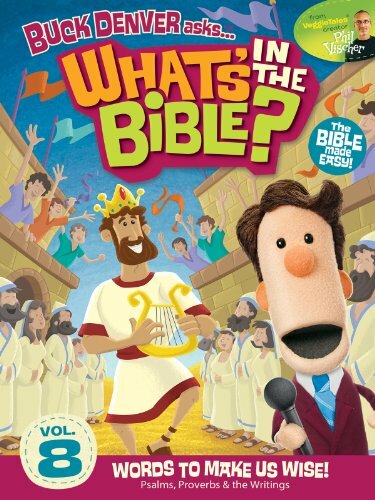 Teach your kids about the structure of all 66 books of the Bible with these fun books of the Bible activities for children! 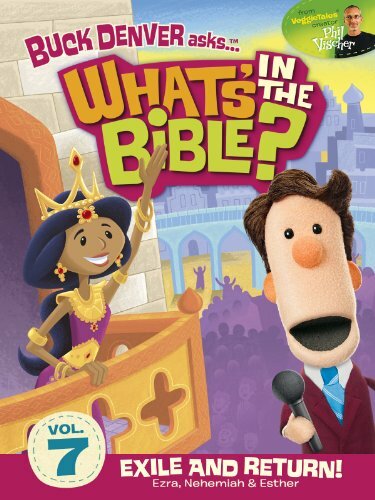 We want our kids to know their way around the Bible, don’t we? Our kids benefit from knowing all 66 books of the Bible in order. They need to know about the books of the Bible, as well–the genres, dates written, authors, and themes. 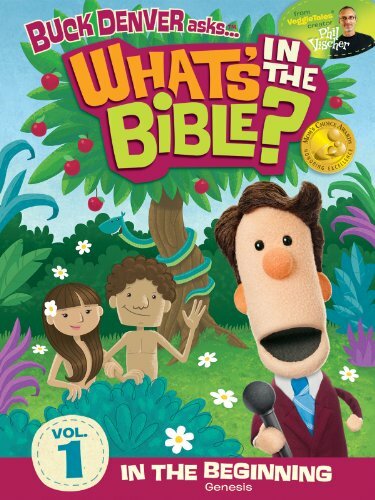 Our kids also need to know what’s IN each book of the Bible (Bible Road Trip™ can help with that!). 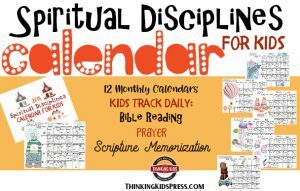 I put together a list of some fun books of the Bible activities for you: crafts, games, songs, videos–even a lapbook! Some of these activities are better suited for groups, and many are perfect for your home use. Be sure to check each of these out! 1. 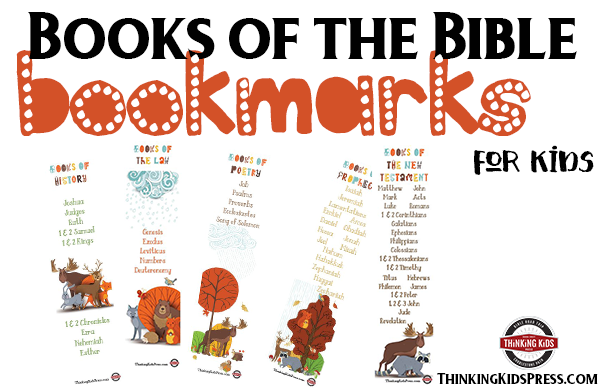 Grab this printable set of the Books of the Bible bookmarks. 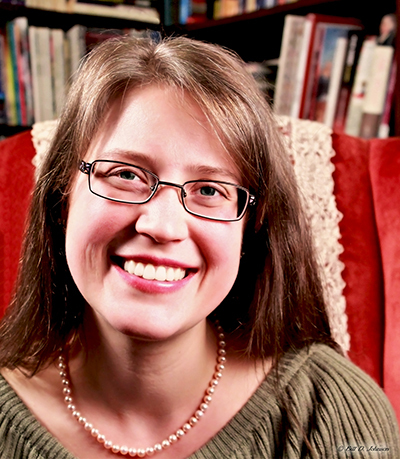 Let your kids recite the books from one bookmark to you each day until they remember the order. 2. Download this adorable List of the Books of the Bible in Order Poster. Your child can color the books. Frame the poster and use it as a reference. 3. 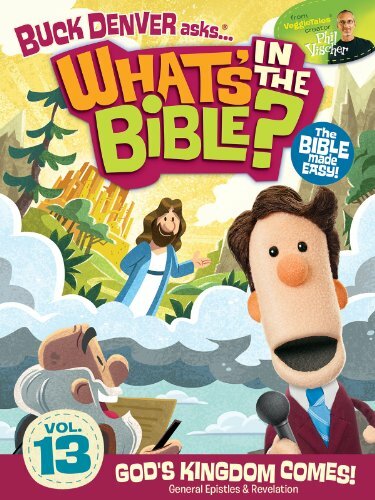 Learn all about the genre, author, date written, and themes of each of the books of the Bible with this adorable lapbook. 4. 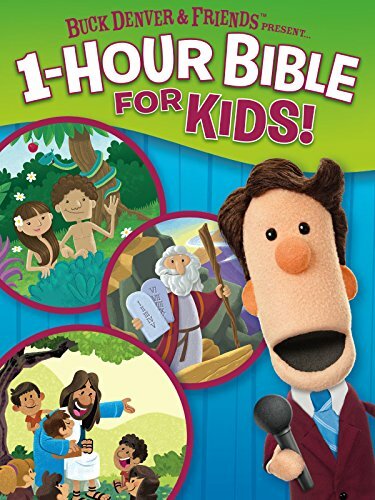 Teach your kids the books of the Bible in order with this fun Write, Color, and Memorize copywork set. 5. Work on this fun, printable Books of the Bible bookshelf craft with your kids. 6. Help your kids memorize what the Bible says about Scripture with this cute set of Bible memory verse cards. 7. 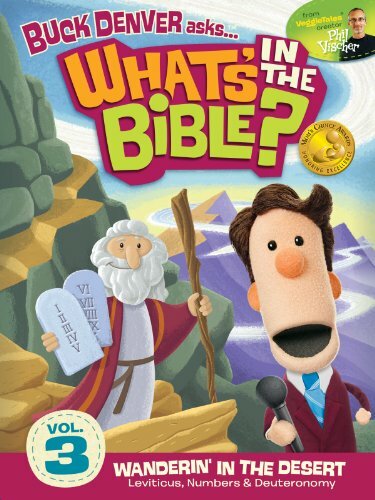 Keep this handy set of Books of the Bible charts on hand to help you in your Bible studies with your kids. 8. 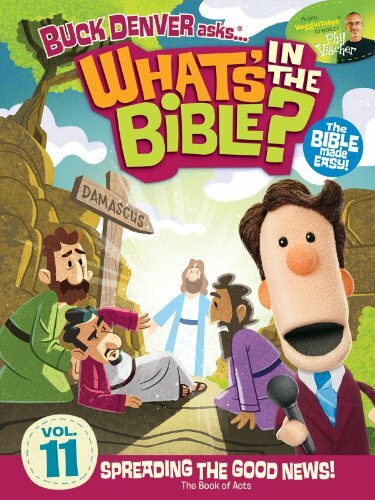 Check out these books of the Bible worksheets. 9. Make a New Testament books tower. 10. Order the books of the Bible with ping pong balls. 11. 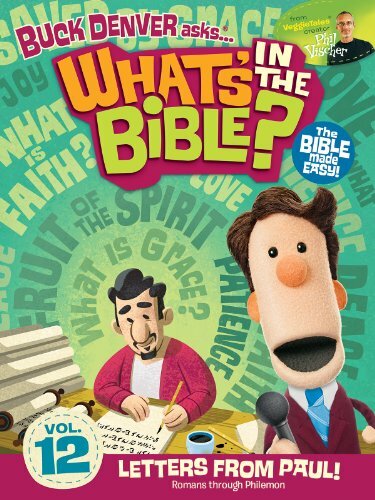 Learn about each book of the Bible with these awesome videos by Phil Vischer! 12. Play books of the Bible hopscotch! This is such a neat idea. 13. 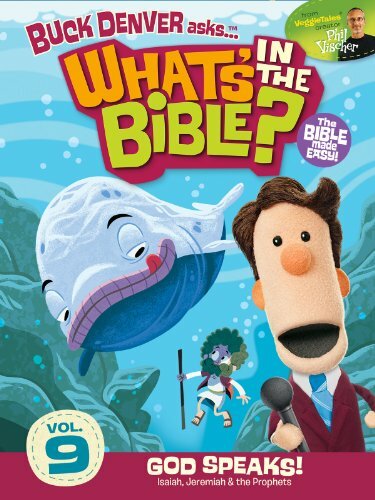 Use pool noodles to make this fun hands-on books of the Bible activity. 14. 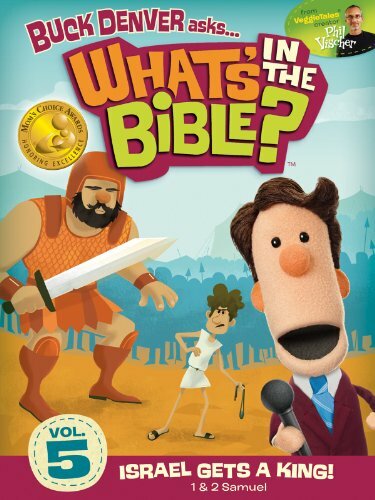 Play this books of the Bible clothespin game. 15. 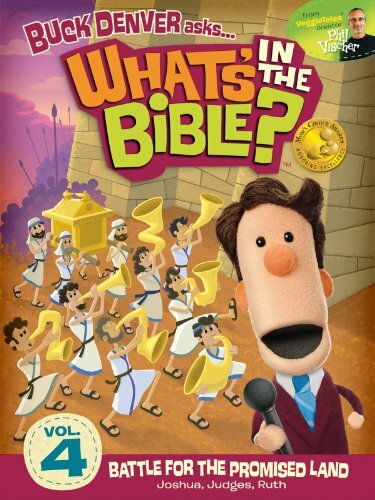 Download this books of the Bible hand motions game (this looks so neat!). 16. Create a DIY books of the Bible puzzle. 17. 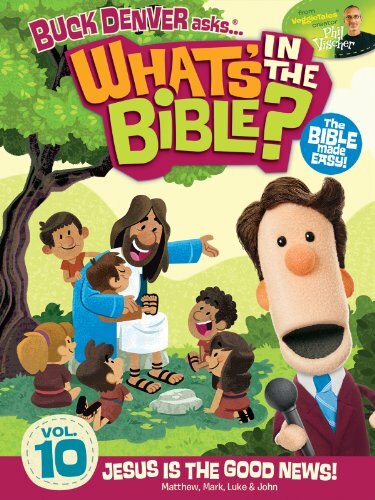 Work on two fun, easy-to-create stackable books of the Bible activities. 18. Act out a books of the Bible skit. 19. Make Testament wheels to learn the books of the Bible. 20. If you’re feeling ambitious and have a little space, this leaves of the Bible project is really cool. 21. Make an “army of spoons” to help your kids learn the books of the Bible. 22. 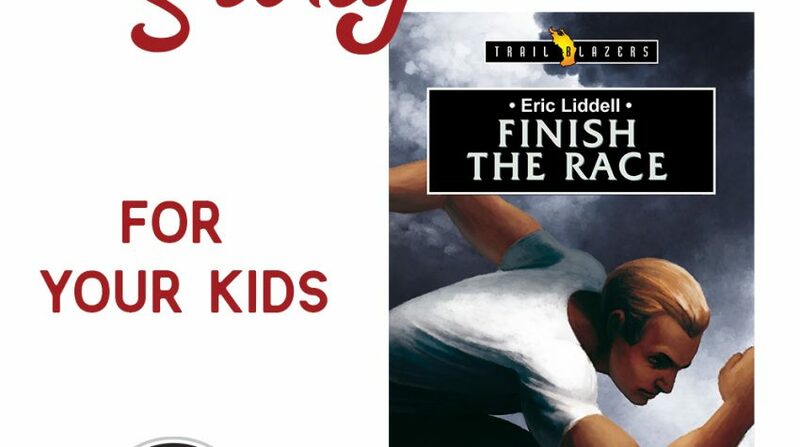 Play these 10 minute to win it books of the Bible games. 23. 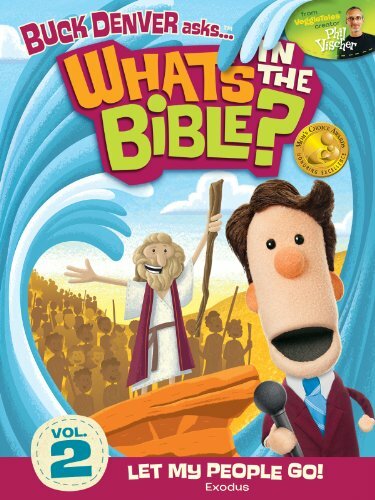 Sing this New Testament books of the Bible song together. 24. Do some books of the Bible fishing. 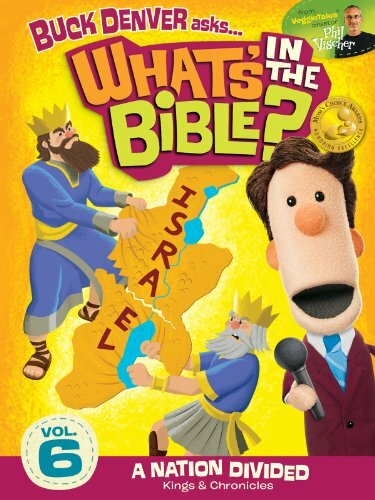 Your kids will love these fun activities to help them learn about the books of the Bible! Want to help them read through each book of the Bible? Check out Bible Road Trip™ and download your free sample pack today.